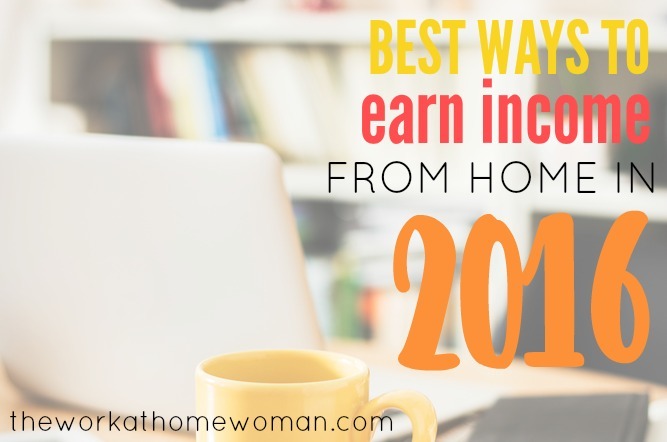 There is absolutely no excuse for you NOT to earn money from home this year! With advances in technology, more jobs are able to be done from home and startup costs for launching your own business are little to nothing. If you’re ready to FINALLY work from home — here are some resources you MUST check out! Full or Part-Time Telecommuting Positions. If you need just a little extra cash, these opportunities are flexible and don’t require any special skills. I’ve written about each of these in depth — so just click on the category and it will take you to the companies that offer these side gigs. Take Your Current Job Home. Do you already have a job that you LOVE? Consider bringing it home by submitting a telecommuting proposal. Start by contacting your HR department to see if they have a telecommuting policy in place. 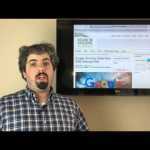 Once you know their rules and regulations you can move forward with your work-at-home proposal. Make sure to include all of the benefits to the company – including the cost to recruit, hire, and train a new employee to replace you if you decide to leave. Join a Direct Sales Company. For a small startup fee, you’re given everything you need to start you own selling business from home. For each product that you sell — you’ll earn a commission. Most companies provide you with training, marketing materials, a website, and sample products. Avon – Only $15 to get started! cabi – Be a personal stylist and sell designer clothing. Chloe + Isabel – Fashionable jewelry and you don’t have to build a team! Dakomoda – High-end children’s clothing at affordable prices. Initials, Inc. – Earn an average of $49 an hour! Stella Dot – Seen on the wrists and necklines of today’s hottest celebrities. Tastefully Simple – Are you a foodie?! Traveling Vineyard – Wine … need I say, more? For more direct sales opportunities — check out this massive list of companies you can work with! Do you prefer to be your own boss? But you don’t know what to do … and you’re not sure ow to get started? No problem. There are many paths you can take to becoming an entrepreneur from building a business from scratch, to purchasing a franchise or business-in-a-box concept. With this option you file your paperwork for an LLC and you contract with larger companies to provide customer service. The neat thing about this option is you’re given extensive training and you don’t have to find your own clients, but your earning potential can be limited. While franchises usually require a substantial startup fee, they can be a low-risk and lucrative way to run your own business. The nice thing about a franchise is that all the hard work has been done for you; you basically pay for the franchise and fees and you’re given a detailed roadmap on how to replicate the business exactly. But because you’re working under an established brand, you don’t have as much flexibility in how you conduct business, since you must adhere to the franchisee agreement. For a minimal startup fee, a business-in-a-box gives you a detailed roadmap on how to start and run a business. With this option you tend to have more flexibility in terms of running your business, but it generally lacks the ongoing support that a franchise has. If you’re up for the challenge, starting a business from scratch gives you the most flexibility in terms of how you run your business and how much you earn. The downside is … you’re doing it on your own, figuring out the components as you go. 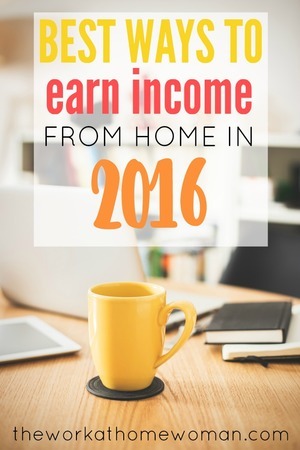 How do you plan to earn income in 2016?